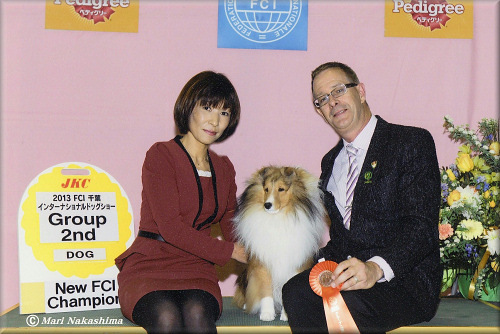 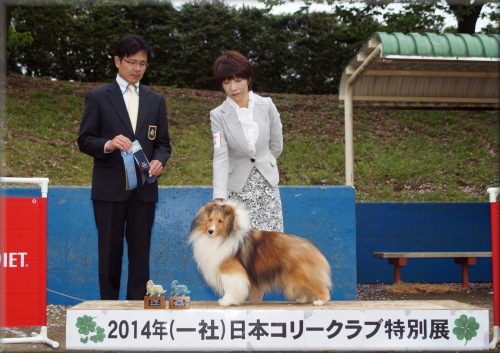 2014年 JCC特別展 準 Best Sheltie ! 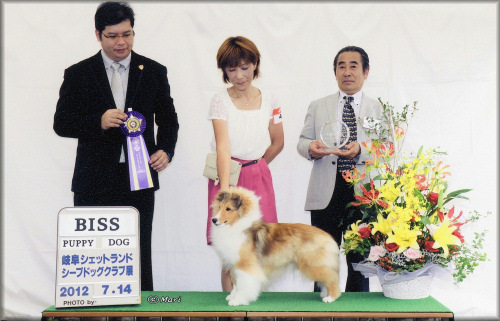 2013年　 三重エンジョイショードッグクラブ展 Best Puppy In Show ! ! 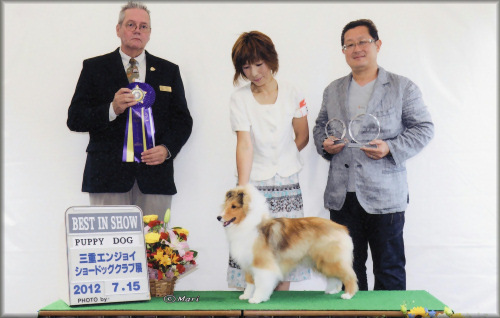 岐阜シェットランドシープドッグクラブ展 Best Puppy In Specialty Show ! ! 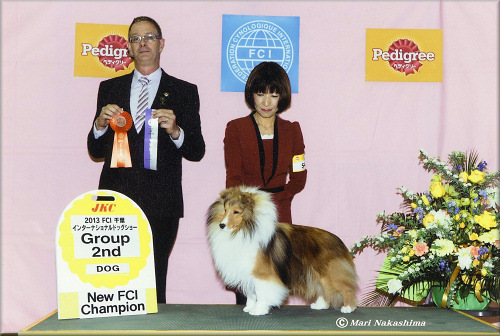 JCC特別展 準 Best Sheltie ! 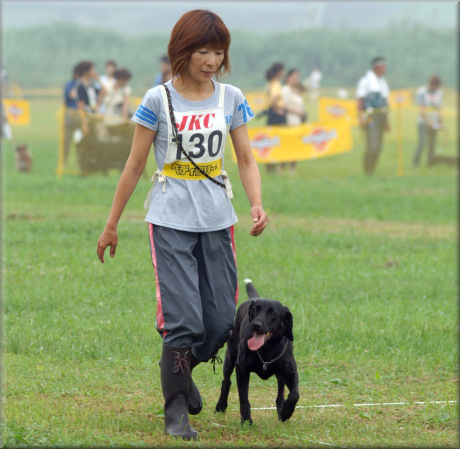 Content and images cannot be reproduced without permission. 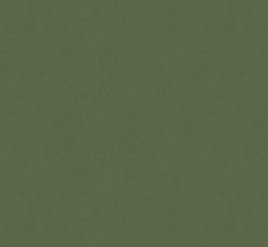 Copyright(c) Twinkle Farm All right reserved.